Apple iPad big screen fits best for multi-tasking purposes and using more than one app at same time, split view is the cool feature on iPad which lets you run 2 apps side by side and split the screen for multitasking. There is also another feature called slide over which let you have your second app being displayed on left or right side and floating pane. Multitasking makes you experience much more productive and fun, it can be office work or just for fun but it enhances user experience. 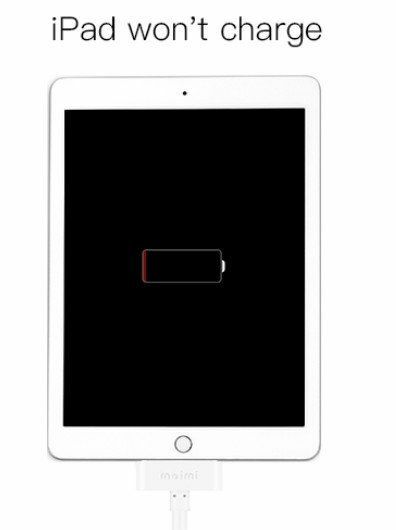 There are times when you will face iPad pro not splitting screen iOS 12.2/12.1/12 problem, this guide covers multiple solutions on how to fix this issue. If you are looking for ways to fix this issue then follow solutions given below in step by step manner. If you are one of the user facing this issue then you can try solutions given below to fix the problem, these fixes are reportedly working and can fix the issue most of the time. Just follow the instructions carefully. Step 3: Now you can see Allow Multiple Apps toggle, turn it off and then turn it back on again. Step 3: Swipe the Slide to Power Off slider, Press the power button again and wait for your device to turn on. Step 3: Apple logo appears and your iPad will start again. Step 1: Swipe upward from the bottom edge of any screen. This opens the Control Center. Step 1: Make sure you have the latest version of iTunes. Connect your iPhone to the PC. Step 2: Open iTunes and select your device. Step 3: Go to Summary >> Check for Updates. Now tap "Download and Update." Next, select "Repair Now" to start the recovery of your device. After the procedure ends, your device will reboot and the issue will be resolved. Step 1: Open the iTunes on your PC and connect your iPad to the PC. Step 2: Now iTunes will detect your iPad automatically. Click "Restore iPad" option. 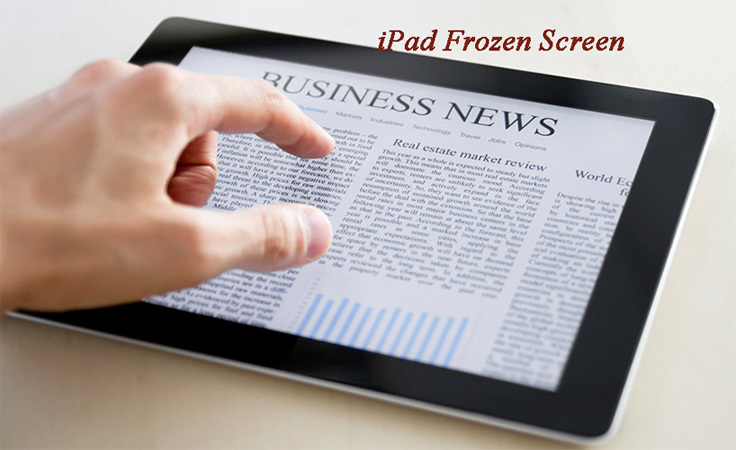 We have discussed how you can face iPad screen splitting problems iOS 12 and we have also provided some of the best solutions to fix this issue in step by step method in this guide.